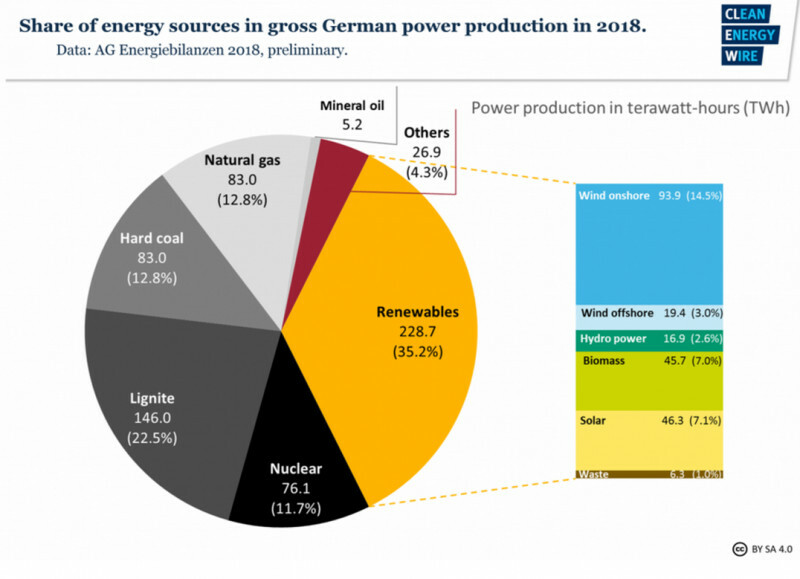 In 2018, 22.5 percent of Germany’s electricity was produced by lignite, and 12.8 percent by hard coal – in total, a full third of power coming from coal, the most CO2-intensive fossil fuel. A large share of Germany’s electricity comes from wind and solar power, but technology has not yet advanced far enough for renewable energy to be stored for periods when there is no sun and wind. “We have a very difficult problem, namely that almost the only sources of energy that will be able to provide baseload power are coal and lignite,” said Merkel in a speech at the World Economic Forum in Davos last week. Several of Germany’s EU allies and the US are strongly against the gas pipeline, because they fear it will both undercut Ukraine and make Europe too dependent on Russian gas. 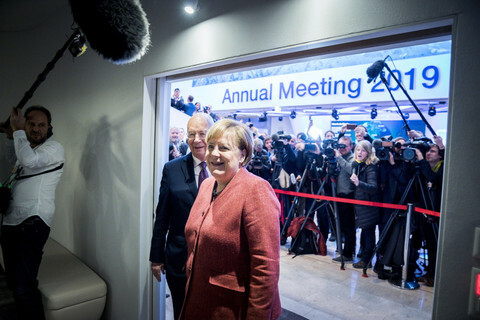 “I believe we would be well advised to admit that if we phase out coal and nuclear energy then we have to be honest and tell people that we’ll need more natural gas,” said Merkel in Davos last week. She said that natural gas would “play a greater role for another few decades”, and referred to the discussion about Russian gas. “The dispute about where our natural gas comes from is thus a bit over the top. For, on the one hand, it’s perfectly clear that we’ll continue to obtain natural gas from Russia,” the chancellor said. The German coal commission’s advice also elicited fears that Germany might simply be exporting its CO2 emissions, by switching from self-produced coal power to imported coal power. On Sunday (27 January), the Munich-based Ifo Institute criticised the commission’s report. “According to calculations by the Ifo Institute, the exit from coal is at least partially offset by imports of nuclear and coal-fired power from Poland and the Czech Republic,”, the institute said in a press statement.